As president of MetLife’s Institutional Business segment, William Mullaney oversees the section that provides a broad range of benefit solutions to group customers in the United States. This group includes 88 of the top one hundred Fortune 500 companies. 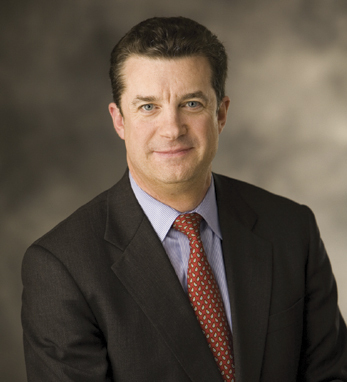 In his previous role as president of MetLife Auto & Home, Mullaney oversaw Auto & Home’s operations including development and distribution of all of MetLife’s property and casualty products. Under his leadership the company delivered record operating earnings and distinguished itself for quick and compassionate response to customers affected by some of the worst hurricanes in the history of the United States. A graduate of the University of Pittsburgh, Mullaney received an M.B.A. from Pace University. He was also honored with a chartered life underwriter designation from The American College. A proud first-generation Irish-American whose family hail from Counties Roscommon and Cork, Mullaney is married with two children.